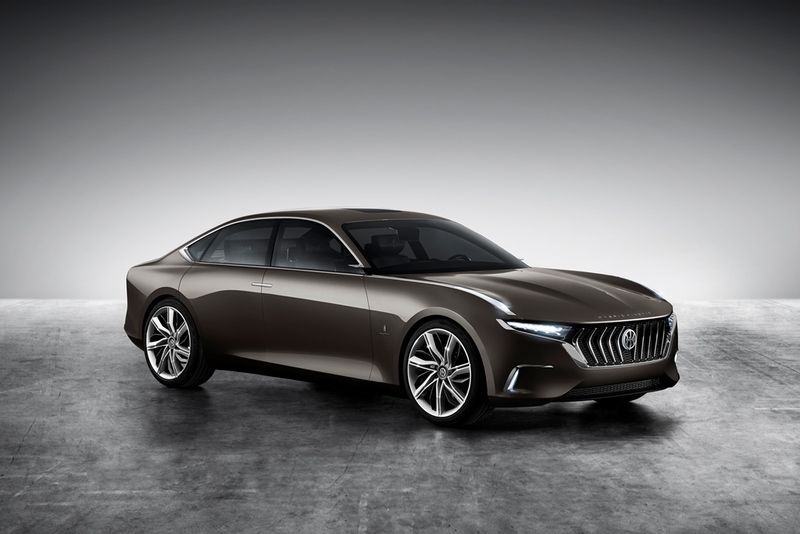 Remember in Geneva last month when Pininfarina unveiled a hybrid sedan concept for a Chinese automaker? 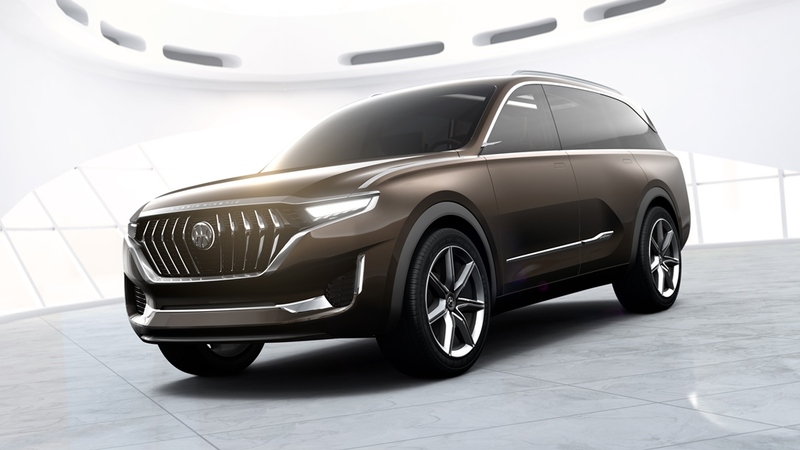 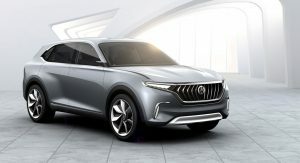 Well that turns out to have been just the tip of the proverbial iceberg, as the two have teamed up again to reveal another couple of electrified concepts at the Shanghai Auto Show. Only this time they’re SUVs. 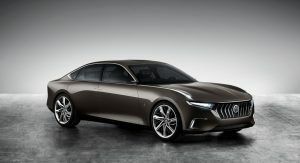 Following hot on the heels of the H600 sedan (now marking its Asian debut in the manufacturer’s home country), the Hybrid Kinetic Group presents the K550 and K750 – both designed, once again, by Pininfarina. 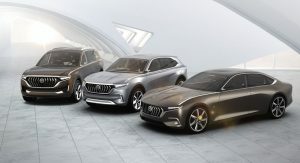 Pictured in silver, the K550 is a five-seat (two-row) crossover concept, while the larger K750 (in the same bronze shade as the sedan) sits taller and stretches longer to accommodate seven occupants (across three rows of seating). 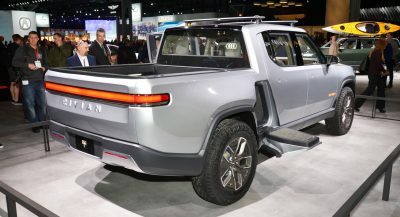 Both embody similar design cues to the H600, but applied to larger forms. 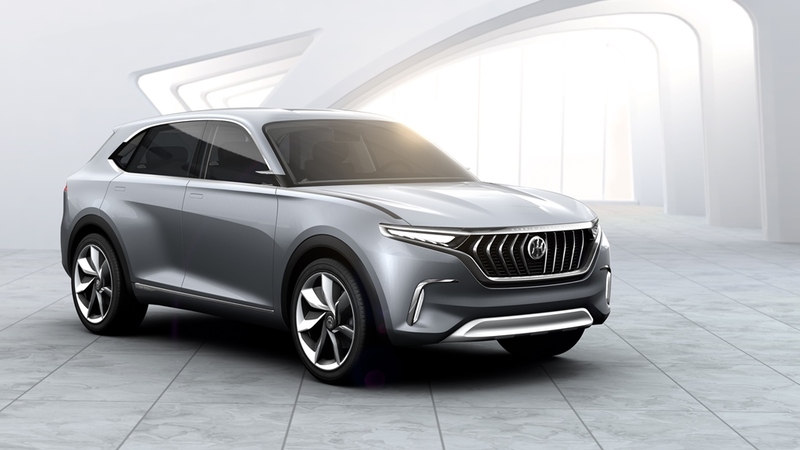 Also like the H600, they’re powered by a conceptual electric powertrain being developed by HKG and supplemented (not unlike the mouth-watering Jaguar C-X75 concept) by a micro-turbine acting as a range-extending power generator. 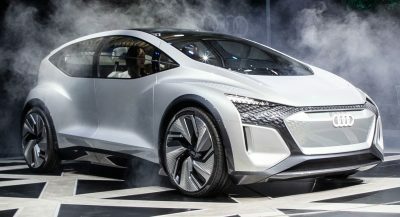 The system boasts energy recovery rates of 30 percent and a range of over 1,000 kilometers (or 62 miles). 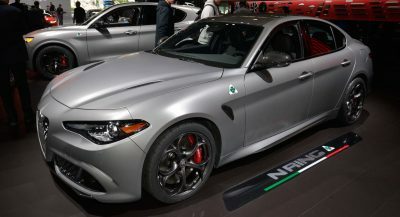 And because surface-bound turbine engines require little maintenance, the powertrain can run for 10,000 hours before it requires any servicing whatsoever, with an expected lifespan of 50,000 hours of operation. 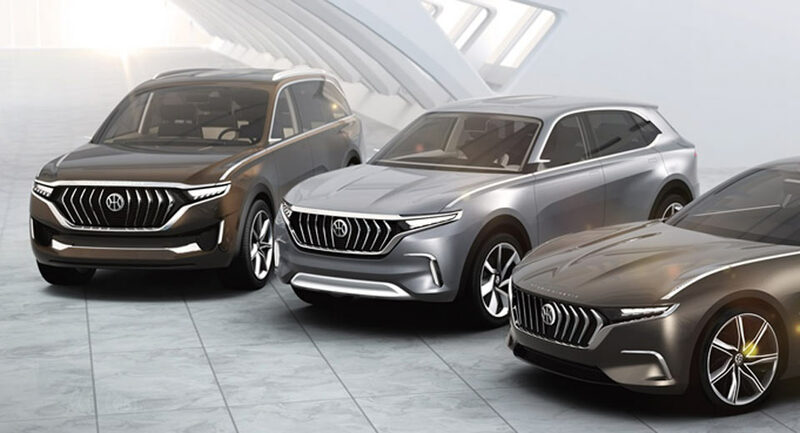 While Pininfarina has designed singularly elegant forms for these three concepts, its involvement is not constricted solely to their appearance. 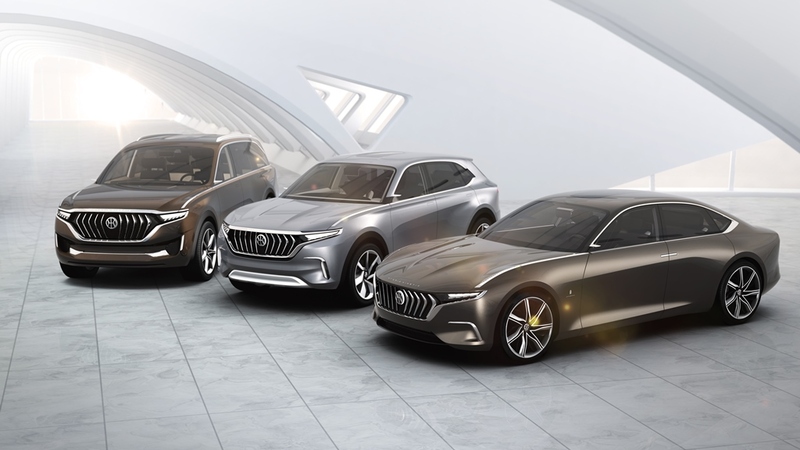 As part of a €65-million, 46-month deal between Pininfarina and HKG, the Italian consultancy will handle the vehicles’ complete development, from start to finish.